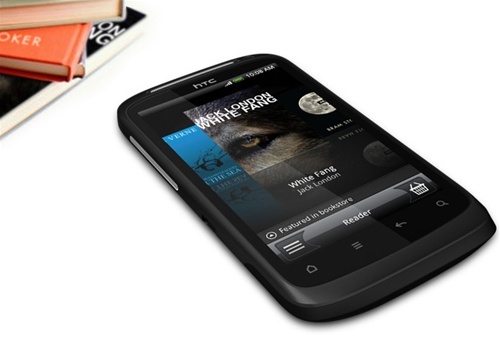 HTC's Desire S is the successor to their award-winning Desire, one of 2010's best-selling smartphones. The Desire S has evolved to be slimmer and stronger, offering faster, smarter web browsing and the ability to record your memories in HD. Sporting HTC's signature unibody, built from a single piece of aluminium with plastic for the aerial and battery covers, it's smooth, strong enough to handle some abuse and has a reassuringly high-quality feel in your hands. Designed and built to be a market-leader, this HTC phone is a classy, high-powered addition to their range. 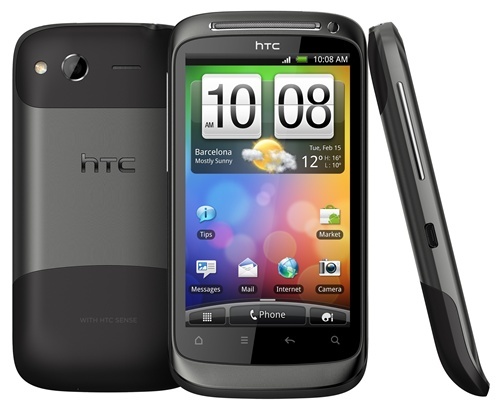 The HTC Desire S phone benefits from an exceptional user experience, thanks to HTC's intuitive Sense customisation of the Android operating system and the powerful 1.2GHz Snapdragon processor with 768MB of RAM under the hood that lets you do more, faster. This phone also packs in a 3.7 inch touchscreen with strong, vibrant colours and great definition, a 5 megapixel camera that's boasts auto-focus, an LED flash and 720p HD video recording and a front-facing camera to make video calls. Visit all your favorite websites from the palm of your hand. Need to see something more up close? Simply pinch the screen to zoom in or out of a page, and watch the text reflow automatically to perfectly fit your screen. Run into something that sparks your curiosity? Just press on the screen to highlight text and quickly look it up on Google, Wikipedia, YouTube or the dictionary. You can now capture any moment wherever you are because your phone is now a quality camera. 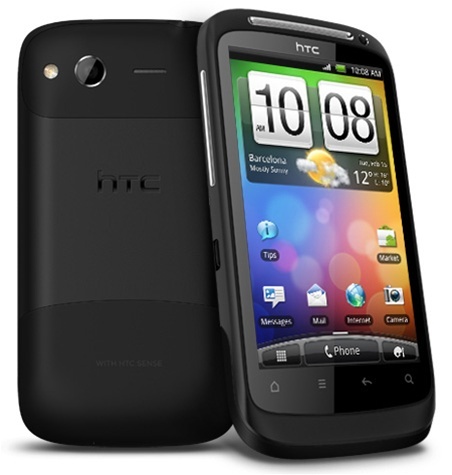 The improved HTC Desire S comes with an impressive, all-in-one camera and HD video recorder to capture and replay all your moments in crystal clear clarity. You can be in two places at once with your HTC Desire S. Even if you're miles away, you can be there in an instant with live video calls straight from your phone. Maps are stored on your HTC Desire S so you can access them instantly – with zero wait time and zero data roaming fees. Pan left, right, up or down, the details display straight away. And there's more - the maps are integrated with a compass so they always point you in the right direction. There's no need to wait for the latest news bulletin, because the HTC Desire S syncs with Google Reader. This means you instantly view all the news and commentary from your favorite websites and blogs in one place. Find a website you like? Add it to your reader with one single tap on the RSS icon. With HTC Desire S, you'll never miss a beat. Like most people you probably have more than one email account, which isn't easy to manage on a phone. HTC Desire S merges them all together into one inbox so you can see everything on the one screen. They're color coded so you know what's what, and you can sort them by importance, groups or content. Super organized and super efficient. HTC Desire S has a large 3.7 inch screen but when you want to share your photos or videos to a bigger audience, HTC Desire S allows you to wirelessly stream them straight to your TV via a DLNA connection.